Dr. Alex Filippenko is addicted to watching total solar eclipses across the globe and is an active researcher of supernovae, active galaxies, black holes, neutron stars, gamma-ray bursts, and cosmology. 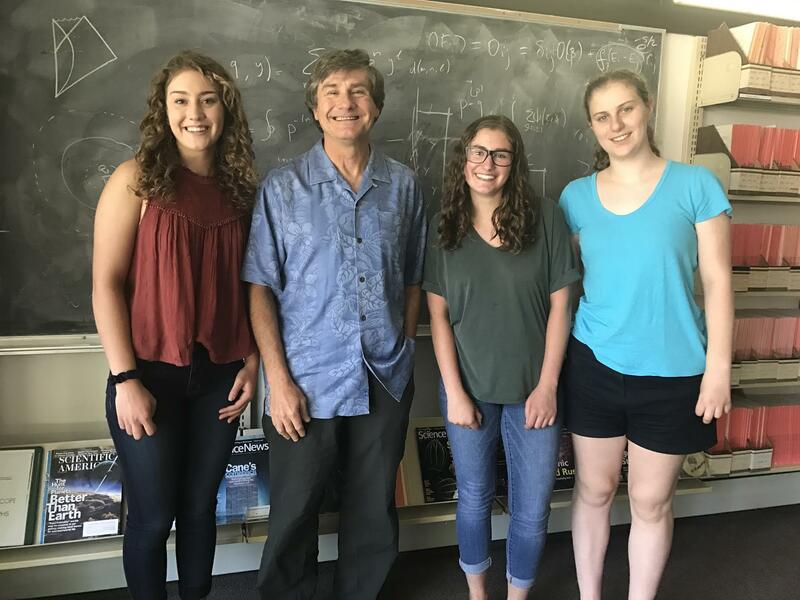 He talks to local high school students this month about astrophysics and the joy of watching total solar eclipses in person. Don't forget: this year's solar eclipse is on August 21st!